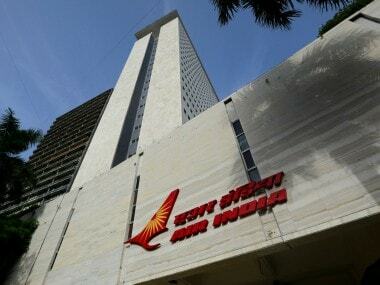 Mumbai: The Civil Aviation Ministry is in discussions with the Finance Ministry for Rs 11,000 crore bailout package for ailing Air India, sources said. The discussions come against the backdrop of a failed effort to privatise the loss-making airline, which continues to grapple with financial woes. 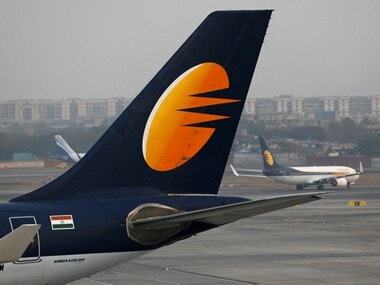 Sources in the know said that the Civil Aviation Ministry is working on a bailout package for the carrier, which would be utilised to reduce high-cost working capital loans. The proposal, which is at a preliminary stage of discussions, is for providing around Rs 11,000 crore package to Air India, they added. "Cleaning up the balance sheet of Air India airline will make it attractive for investors as and when the government decides to once again attempt strategic stake sale of the airline," one of the sources said. Query sent to Civil Aviation Secretary R N Choubey remained unanswered. When contacted, an Air India spokesperson said the matter "comes under the domain of the Ministry of Civil Aviation and we should not be commenting on it". 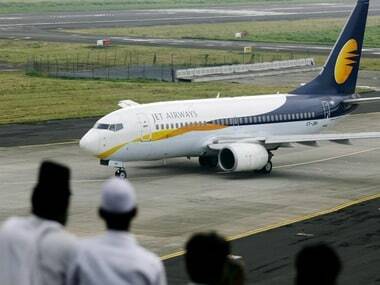 The airline is staying afloat on a bailout package extended by the previous UPA regime in 2012. The national carrier's debt burden was more than Rs 48,000 crore at the end of March 2017. 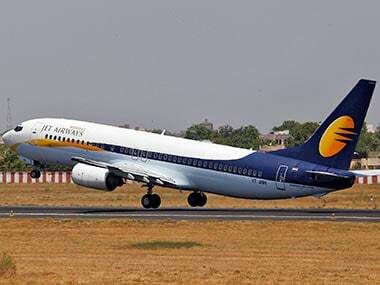 Last month, the government sought Parliament's nod for Rs 980 crore as supplementary grants for equity infusion into the airline. In a reflection of financial crunch at the airline, salaries have been delayed for the staff for five consecutive months. 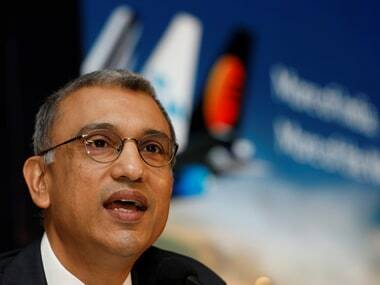 In the current financial year, the airline has received an equity infusion of Rs 650 crore up to June. TAP and a Financial Restructuring Plan (FRP) were approved for Air India by the previous UPA regime in 2012. All government guaranteed loans and interests thereon are being paid by the government by way of equity infusion into the airline. "The TAP/ FRP includes budgetary support amounting to Rs 30,231 crore spread over 10 years ie. up to FY 2020-21 and also equity support for the payment of principal/ interest of the non-convertible debentures. "Air India has received an equity infusion of Rs 27,195.21 crore till date," Minister of State for Civil Aviation Jayant Sinha informed the Lok Sabha last month.